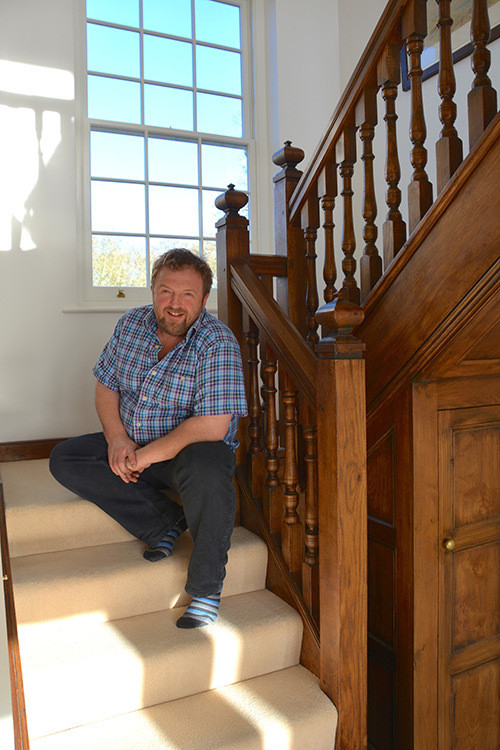 Brian specialises in 16th, 17th and 18th century interiors having gained a wealth of knowledge and expertise during his career spanning more than 35 years. Having a keen eye for detail he is highly recognised in his field. We are able to supply, and install, beautiful handmade period architectural joinery and individual pieces of furniture for our discerning clients, with meticulous attention to detail. You will find an array of our work on display in our showroom in Somerset, where you will be able to appreciate our commitment and enthusiasm for producing fine period architectural joinery. We pride ourselves on our personal and dedicated service, ensuring your needs and aspirations are achieved, visiting you to discuss your ideas and requirements and proffer help where needed. We work nationwide and have been involved with private clients, public organisations, museums, interior designers, architects and builders. Whilst we predominantly deal with architectural joinery, we are also able to source a wide range of accessories to complement our work, including replica flagstone flooring, hand carved stone fireplaces, lighting, ironwork and pewter.